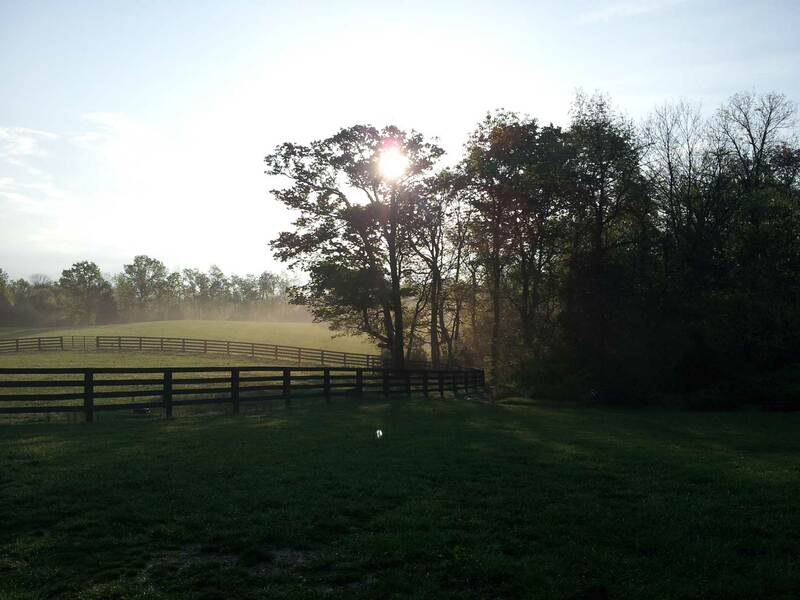 Planning & Zoning | Spencer County - Taylorsville, Kentucky! The Taylorsville-Spencer County Joint Planning and Zoning Commission is a recommending body of eight appointed persons, four citizen members appointed by the Mayor of the City of Taylorsville and four citizen members appointed by the County Judge Executive. This commission is compiled for the purpose of reviewing and overseeing proposed amendments to the official zoning maps of the city and county as well as subdivision developments. With their consideration at a public hearing, a recommendation is made to the appropriate governing body for final action. The planning commission is also responsible for preparation of updates to the Zoning Ordinance and Subdivision Regulations as well as the Comprehensive Plan with their recommendation of each being made to the appropriate governing body for final adoption. The commission operates under Kentucky Revised Statutes Chapter 100. The commission meets on the first and third Thursdays of each month with the authority to call special meetings as necessary. The meetings are held at 7p.m. in the Fiscal Court meeting hall located at 28 East Main Street, Taylorsville. All meetings and hearings are open to the pubic however we do request that individuals wishing to address the commission sign in to be called upon during the appropriate time for public comment. Individuals that sign in to give testimony are required to take an oath during the meeting. The Board of Adjustment is a body of five appointed members, two city members appointed by the Mayor of the City of Taylorsville and three members appointed by the County Judge Executive. The board meets on an as-called basis and normally convenes at 4 p.m. in the Fiscal Court meeting hall located at 28 East Main Street, Taylorsville on Thursday afternoon with the authority to call special meetings as necessary. All meetings and hearings are open to the pubic however we do request that individuals wishing to address the commission sign in to be called upon during the appropriate time for public comment. This board is compiled for the purpose of hearing appeals and applications for conditional uses as well as variances. *Residential Count indicates homes built on site and "man." cover's all manufactured homes as well as single & double wide mobile homes. *Accessory Structures include all forms of non-commercial storage buildings, garages, pole barns, sheds, etc. *Other covers many areas such as pools, decks, additions, remodels, carports, signs, etc.